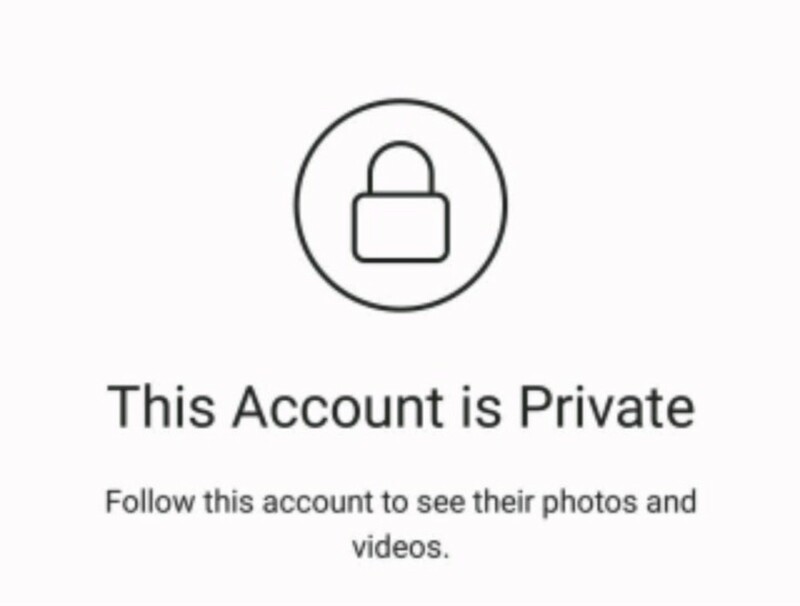 One thing I don't like to see is for an artist to have there social media PRIVATE! WHY? Anyone can search you by using the # and if your page is.... never mind you already know. SO UNBLOCK YOUR ISHH! !